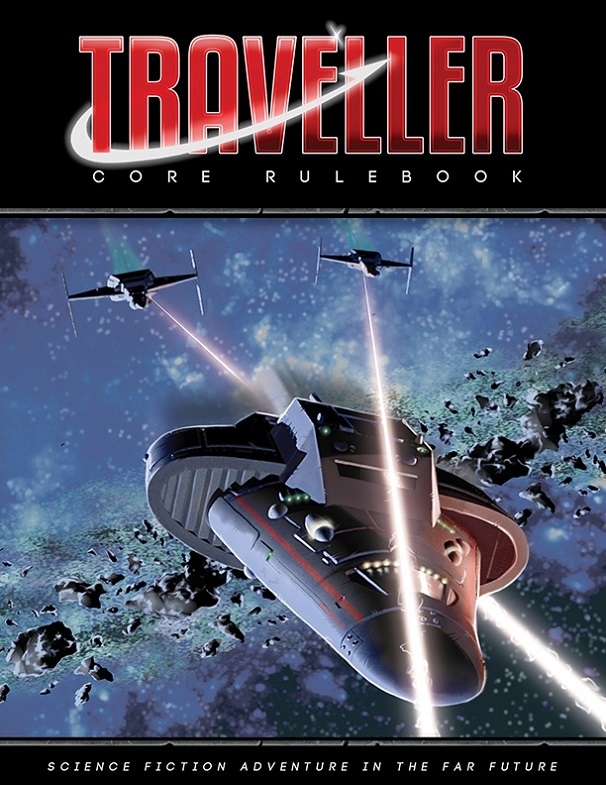 For those that have been around the gaming block a time or two, Traveller needs no introduction. 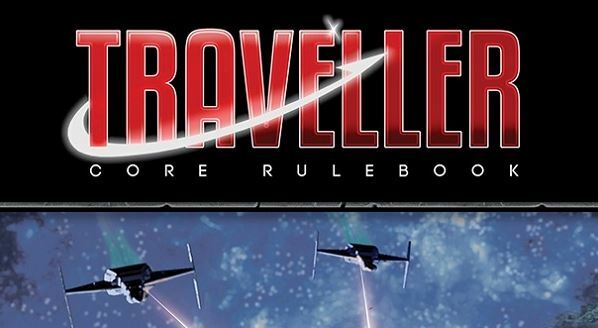 Ok, for those of you who haven't been around the gaming block a time or two, Traveller is a sci-fi RPG system, a new version of which was just released in digital form by Mongoose Publishing. This new version is based on the original. However, the rules were put through the wringer by those that would be using it the most: You, the gamers. As such, they retain all the flavor and flair of the original, but any issues or ambiguities have hopefully been ironed out. This is, of course, just the start of the planned releases for the game. As you can see here, there's a whole host of adventures in the works, which will be available in both print and .pdf. These adventures have also been thoroughly playtest to ensure that they're just as tight and clean as they can be. So if you want to travel the stars, going on all sorts of futuristic adventures, Beowulf, now's your chance.